The Suicide Squad spin-off is taking shape. 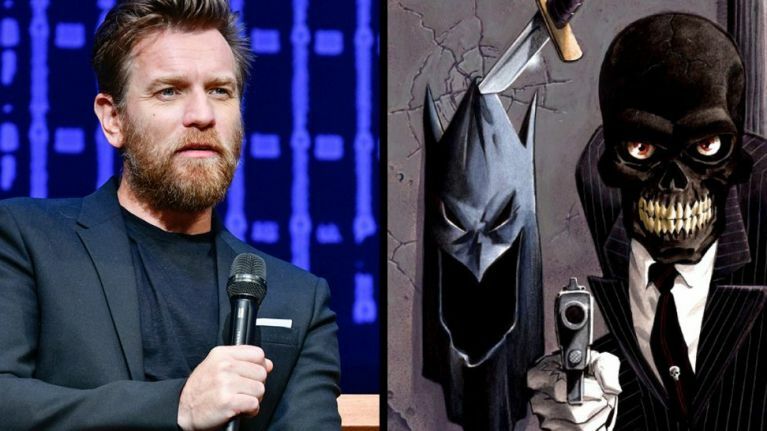 Ewan McGregor looks set to play the villainous Black Mask in the upcoming DC Comics movie Birds of Prey. The spin-off from Suicide Squad will see Margot Robbie return as Harley Quinn and team up with several other female heroes, including Jurnee Smollet-Bell as Black Canary, Mary Elizabeth Winstead as Huntress, and Rosie Perez as Renee Montoya. Deadline are reporting the Ewan McGregor is the latest addition to cast. The Scottish actor will be playing Black Mask, the antagonist of the film. Black Mask is best known as a Batman foe. First introduced in 1985, he is a brutal and ruthless crime boss who, unsurprisingly, wears a black, skull-like mask. The character has appeared in several Batman animated shows, the Arkham games, and on TV in Gotham. Birds of Prey is set to start filming in January next year, and hit cinemas in February 2020.